Millions of documents are being translated and shared in many languages all over the world. Have you finished a great piece of writing? Or perhaps completed a research academic article? Do you want to self-publish your novel or send business documents to your new international partner in their language? Our proofreading services is just for you. 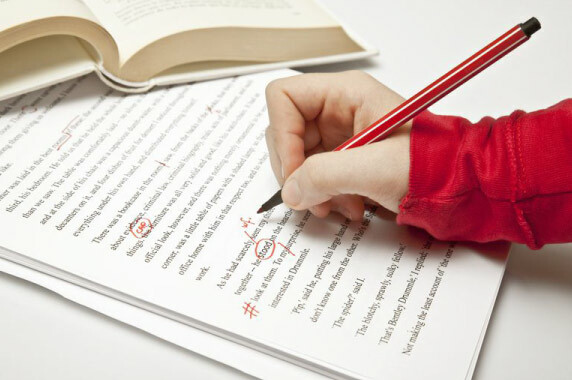 proofreading services is more than a review of one text copy for accuracy, grammar, spelling and style check. It includes editing and bilingual review of the target language to check for omissions and mistranslations that may not be appropriate.You don’t want your text to be grammatically correct but have an incorrect jargon that could be misunderstood or misinterpreted, right? This is where we cover you. We assign only human proofreaders to multilingual translation and proofreading projects. Our vast experience has taught us that proofreading quality produced by human proofreaders cannot be compared to translation software. Why? Because human software can’t detect if a letter contains a portion of text that can be misunderstood by a reader – nor can it recognize a normal jargon used in a particular language. Our expert team provides proofreading services that you can rely on, in more than 100 languages. The quality of all proofreading projects in our proofreading services is benchmarked against ISO-approved quality control procedures. This means that we always run grammar, spelling, formatting, punctuation and accuracy checks as a standard. 2) The team ensures that nothing is omitted, incorrectly inserted or omitted in your document. Then our proofreading experts and senior editors check document for readability and clarity. We carefully examine the use of terminology to ensure the entire text is consistent; all expressions and concepts in one language are fluently conveyed in the second language. We can work with all sorts of documents ranging from correspondence, manuals, reports, market researches, academic papers, marketing collateral, and contacts to data sheets, annual reports, contracts, presentations and much more! Our proofreading services can accommodate any project size in any time frame. With us, get accurate translation, consistency in any language, and professional presentation of your documents.